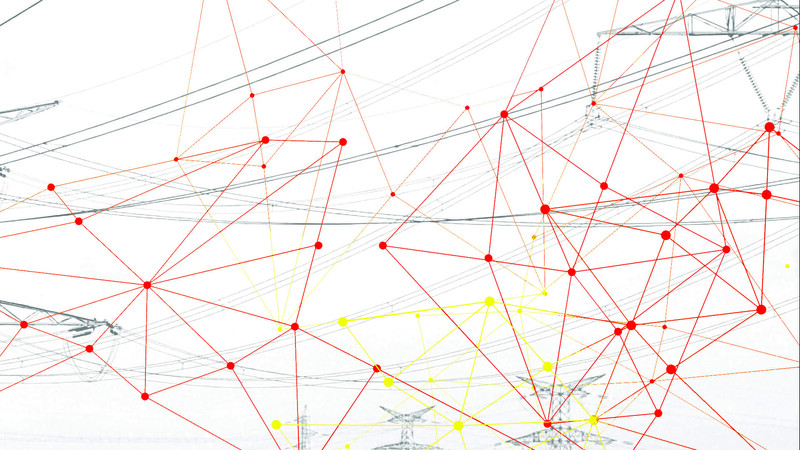 The cooperation of transmission system operators (TSOs) and distribution operators (DSOs) is an important issue in view of a future-proof, stable and dynamic grid management. Already in 2014, ten German DSOs and TSCNET shareholder 50Hertz, one of the four German TSOs, agreed on a ten-point programme for the further developement of system services. Now, 50Hertz and the DSOs are presenting an interim report comprising solutions and suggestions regarding four system services: Frequency stability, voltage stability, operational management, and re-establishment of supply. In the future, decentralised generation will continue to increase in the course of the energy transition, and consumption will change significantly. This places new demands on the grid operators, especially in the control area of 50Hertz, where large amounts of wind energy are being produced. The innovative solutions developed by the partner companies require intensive TSO-DSO coordination. That is why a special training concept has also been conceived in order to convey appropriate specialist knowledge and to exemplify the necessary procedures. Due to the energy transition, the future EU electricity system will be characterised by a decentralised production of electricity, in large parts from renewable sources. Already now, with an increasing variability of electricity generation and distribution, the system is operated close to its limits. 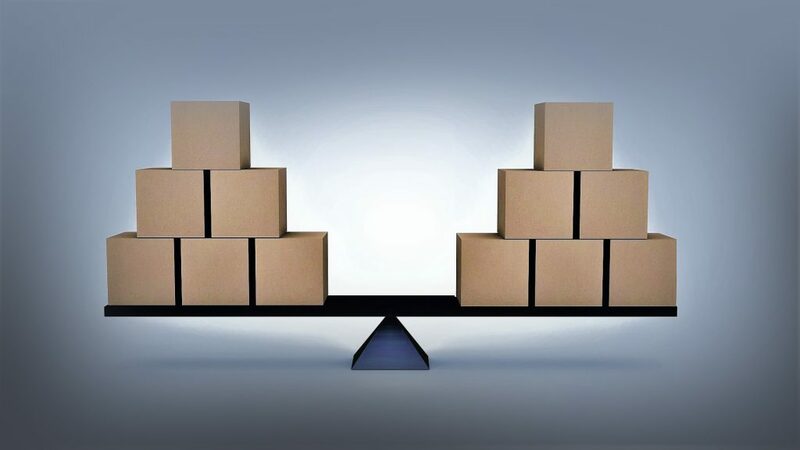 In order to meet future requirements, more systemical flexibility is indispensable. But flexibility has to be combined with system stability and supply security. Therefore the data management and the data exchange between transmission system operators (TSOs) and distribution system operators (DSOs) need to be opitimised. 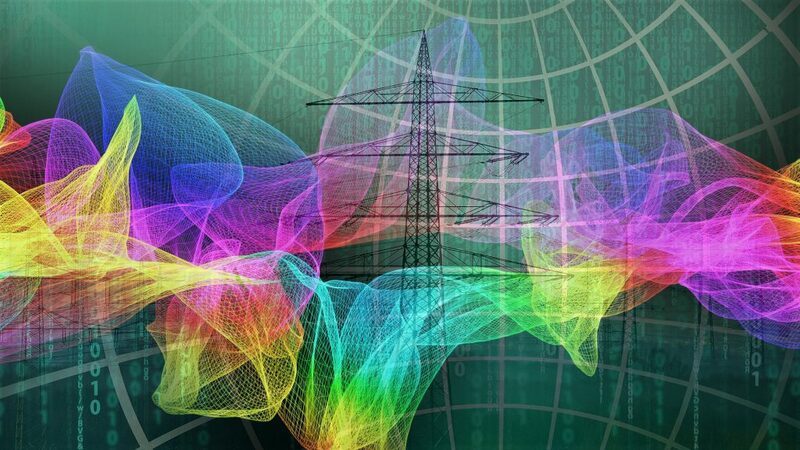 The European Network of Transmission System Operators for Electricity (ENTSO-E) has issued a report on TSO-DSO data management on 19 September 2016. 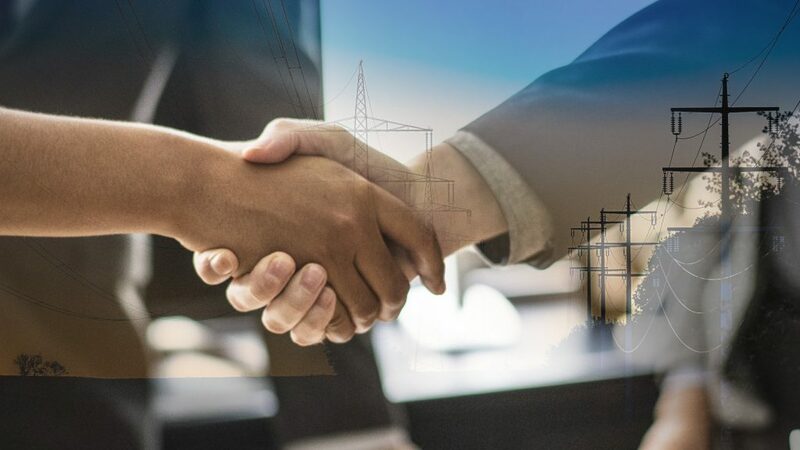 The comprehensive documentation and collection of recommendations is a result of ENTSO-E’s close sooperation with four associations representing European DSOs (CEDEC, EDSO, EURELECTRIC and GEODE). The report benefits from the joint competences of the different partners who share their views on various aspects of data and information exchange. 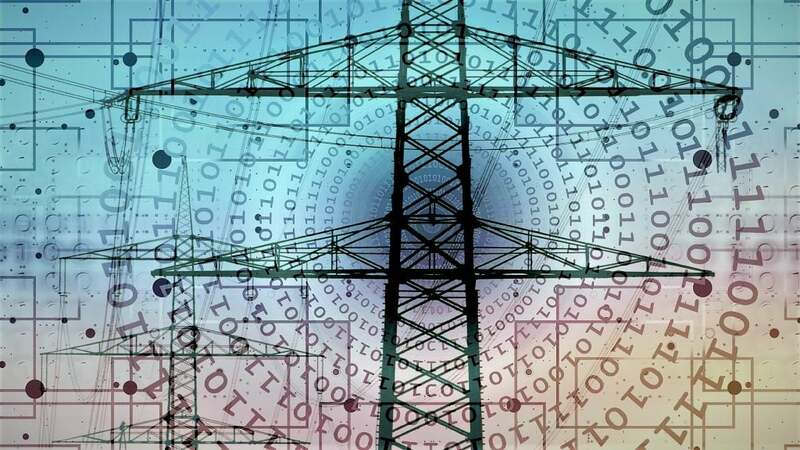 The collective effort also intends to stimulate a debate between the different participants of the electricity system like aggregators, retailers, traders, service providers or policy makers.